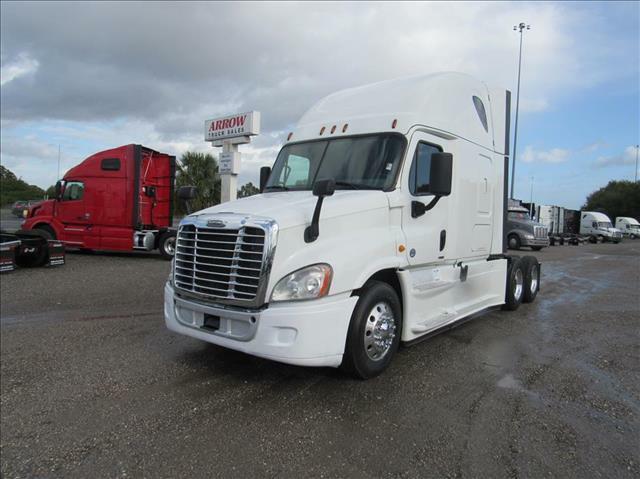 THE OPEN ROAD AWAITS This 2014 Cascadia comes with the DD15 engine and a 12 speed automatic transmission. The raised roof sleeper gives you plenty of room to stretch your legs. Call to schedule a test drive today.